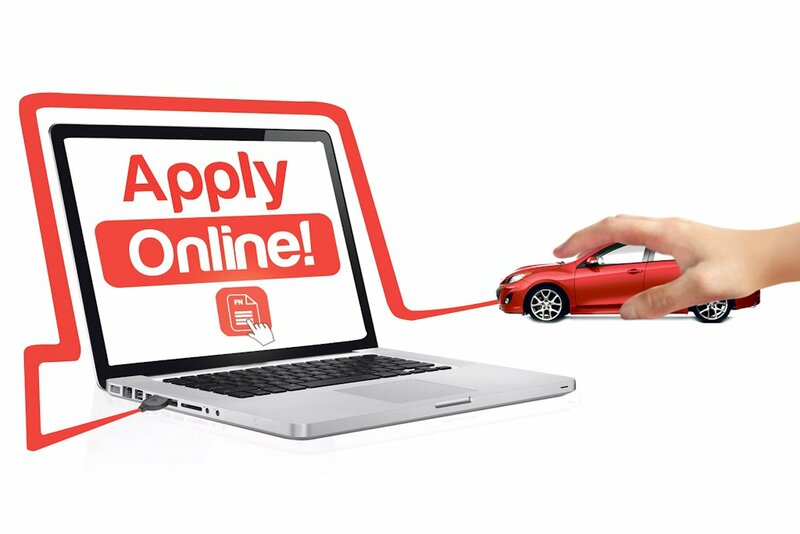 Great deals await those who will apply for a PSBank Auto Loan through the latest addition to the Bank’s digital offerings—the PSBank Online Auto Loan Application. Individuals who will apply for a PSBank Auto Loan through PSBank Online Auto Loan Application from now to May 16, 2016 will get a free comprehensive insurance on the first year and free chattel mortgage. Simply avail of an auto loan amounting to at least P 500,000, to be paid within a minimum two-year period to enjoy PSBank’s freebies under this promo. Approved loan applications must be booked no later than 10 days from the last day of the promo period. PSBank recently launched the PSBank Online Auto Loan Application, which can be accessed via the Bank’s website, allowing clients to apply for a car loan anytime and anywhere using PC or mobile—eliminating the need for time-consuming paperwork. It also speeds up the loan approval process as clients receive via SMS a credit decision within 24 hours from the time of their application. This online platform is available for individual and local PSBank Auto Loan applications. Great! Insurance and CM are free. Is this applicable to all PSB branches nationwide? Yup,but the loan must be applied for online. Just tried their loan calculator in their website and the interest rates are comparatively way higher than most banks. I guess that is why the freebies. Hi ask ko lang po ilang percent yung interest rate na nacompute niyo?